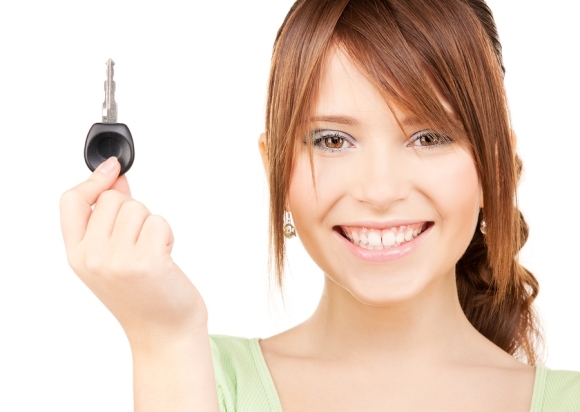 Are you in need of a trustworthy auto locksmith in metro Atlanta? When it comes to hiring a car locksmith, be wary of trusting just any fly-by-night company. That’s why a call to Reliable Locksmith is the thing to do. We’re a locally owned and operated, full service locksmith company with over 10 years of experience providing the finest in customer service and technical expertise to valued clients throughout the metro area. Besides being experts in car key replacements and cuts, we’re also here for all of your other automotive locksmith needs. From 24 hour emergency lockout assistance to ignition replacement, we’ll help get you back on the road quickly and safely. Why trust us to provide quality service? Well, to begin with, we’re an ALOA certified business, meaning we’ve met the standards and qualifications that certify us as a knowledgeable and technically proficient service provider. Unfortunately in our business, there are lots of pretenders, so with Reliable, you can rest easy knowing a true professional is on your side. Besides our well-trained and certified crews, we are particularly proud of our customer service level. All of our crews are trained to uphold our core founding values, and whether you’re a large scale industrial client, or just stuck in a parking lot locked out of your car, you can expect the same level of service. Fair and accurate price quotes, courteous and attentive service, and most importantly, a job well done backed up by our experience and high level of training. So remember, Reliable is proudly serving the Atlanta area, and we want to serve you too. 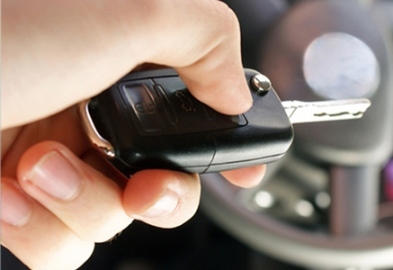 Let’s talk a little more about how we handle car key replacements. Reliable Locksmith wants to be your first call for all car key replacements and key cutting too. We can handle most any make and model, and we’ll also need to know that when you call. Sometimes, being off by one model year, even if it’s the same make and model, can mean the key design and technology has totally changed. Fortunately for you, we’ve got the up to date training and technical skill to make sure we can handle all car key replacements and key cuts. From transponder keys and smart key fobs, to laser cut keys and basic metal key cuts, we’ve got you covered, and we’ll save you plenty of time and money compared to the dealership. Give us a call today, and let Reliable Locksmith be your go to for all locksmith service in Atlanta.